Milk & Bone enlist Deebs' production for new track "Poison"
Montreal pop duo Milk & Bone and Toronto producer Deebs have teamed up for a new track, "Poison." 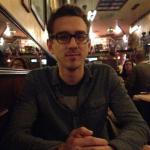 The producer, born Will Diebel, proved that his dark, emotive trap was a good match for Milk & Bone when he remixed their hit song "Pressure" last year. That remix went all over the place, but for "Poison" he keeps a slow pulse, a perfect, pitch-black pop sound that he honed on his recent EP with Jarell Perry. Camille Poliquin and Laurence Lafond's pleading vocals cascade against one another in this cavernous environment, entangled in a web of toxic love. 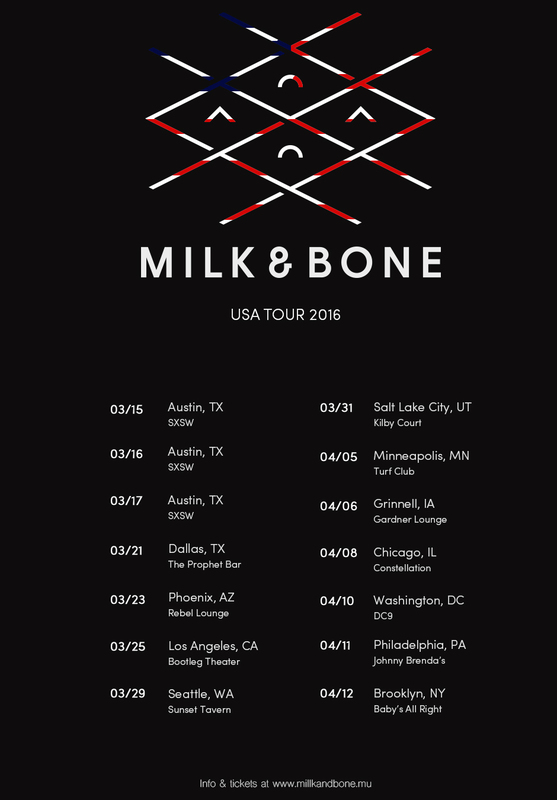 Milk & Bone are stepping out on a US tour, check out the dates below. Deebs returns to solo work with his new track, "Realize"